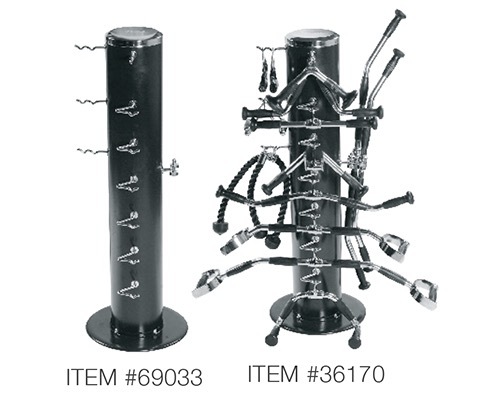 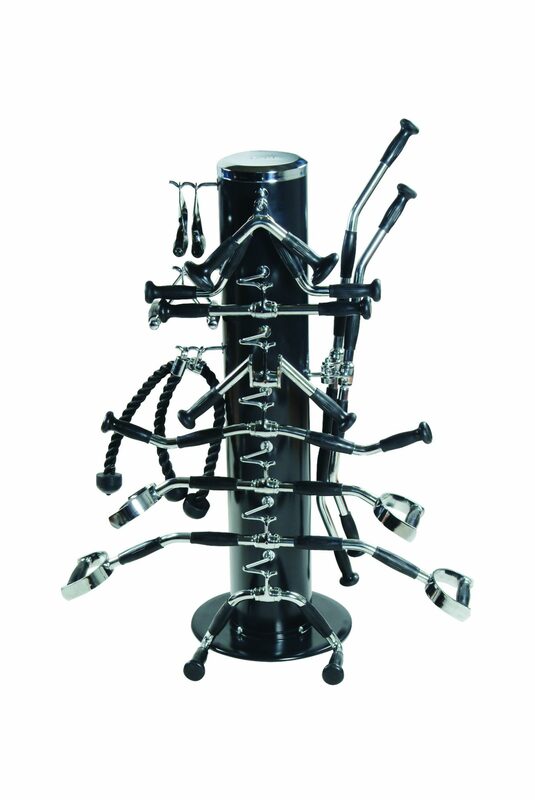 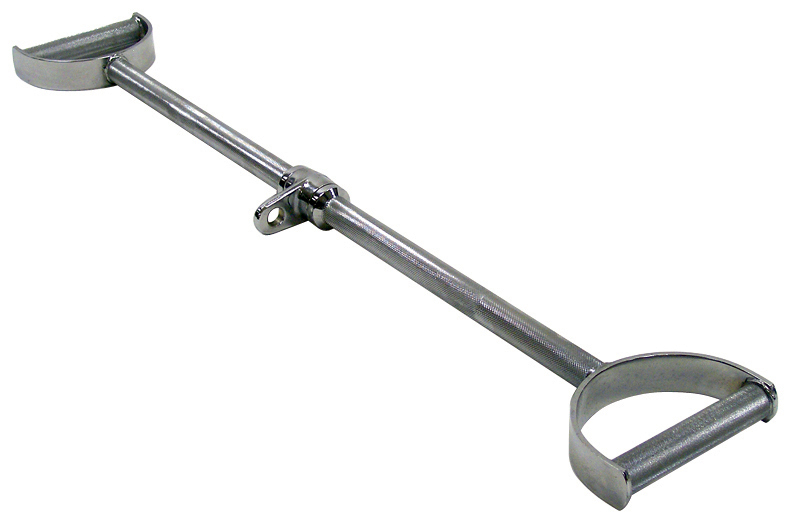 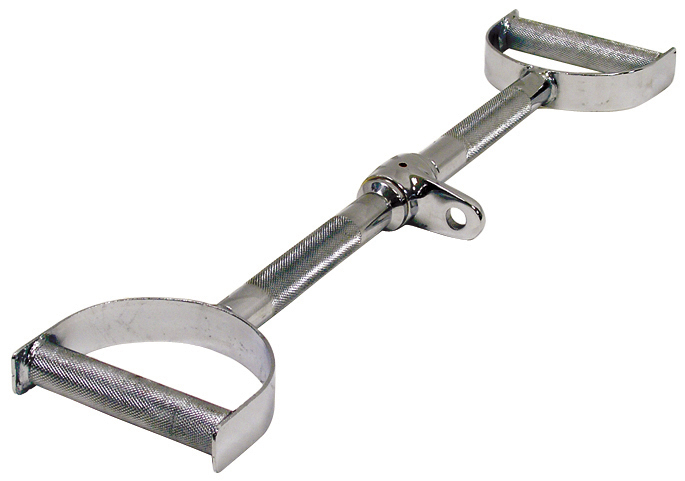 YORK® offers a complete assortment of cable-machine attachment bars. 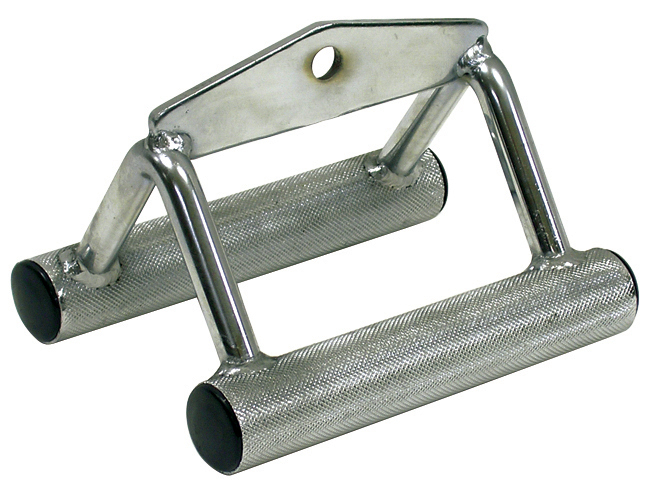 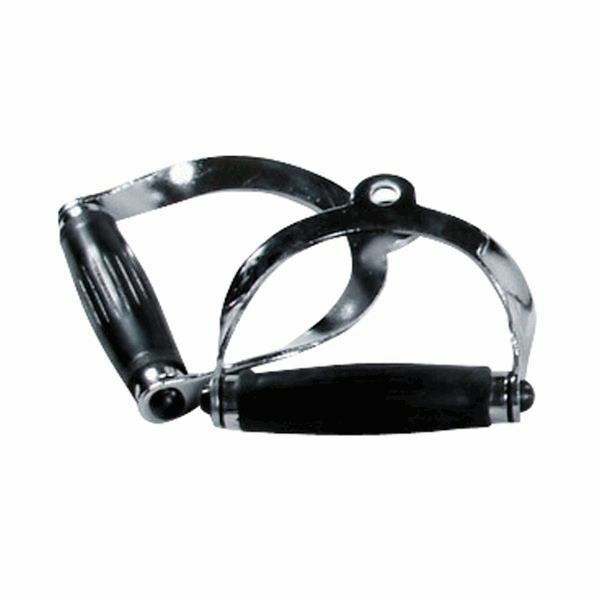 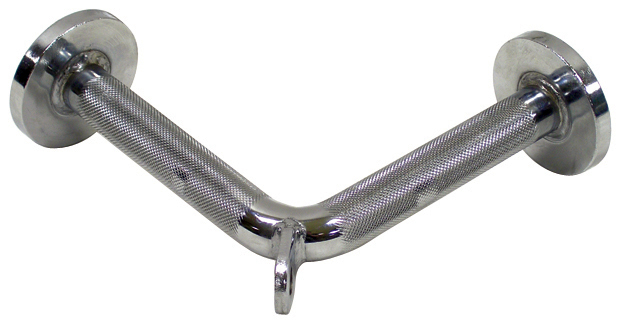 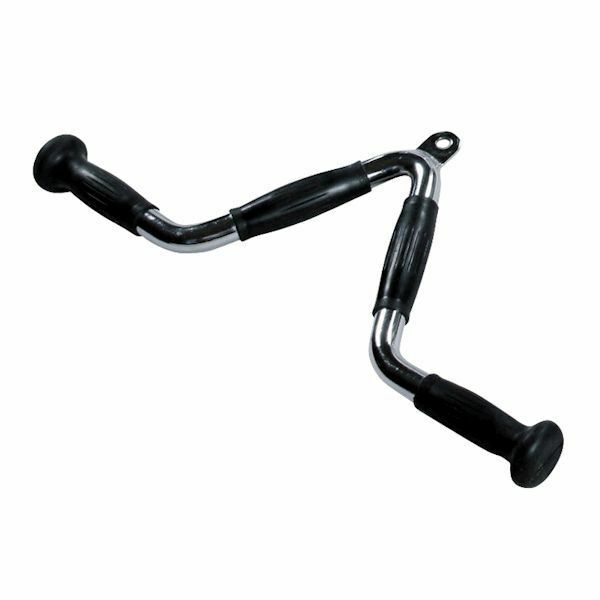 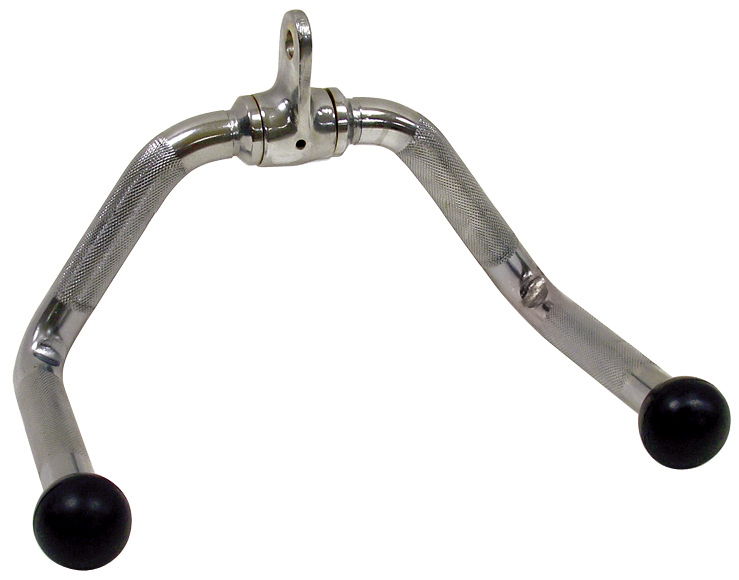 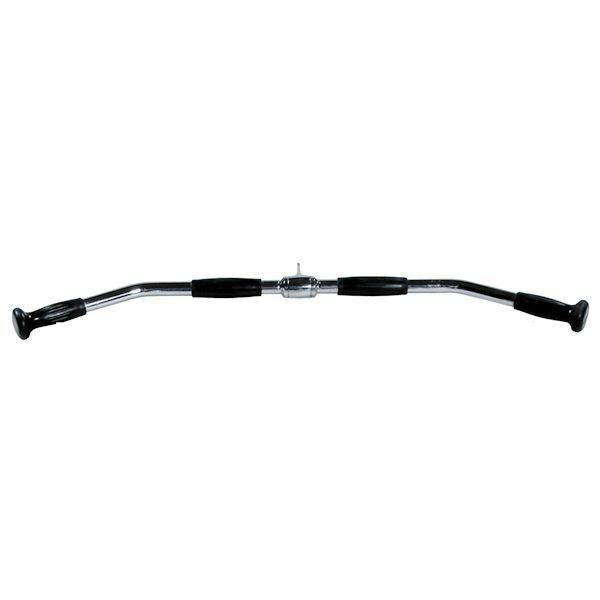 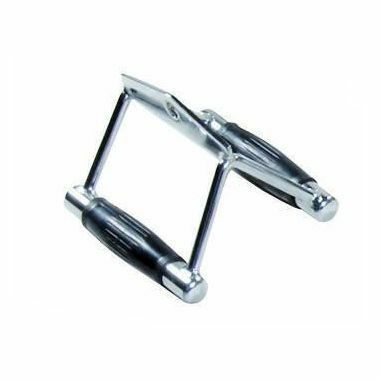 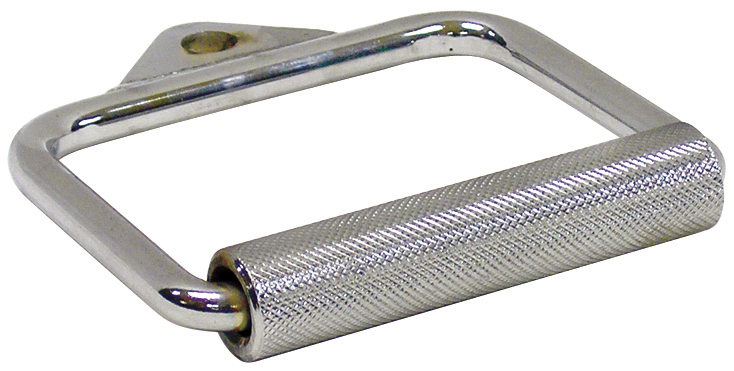 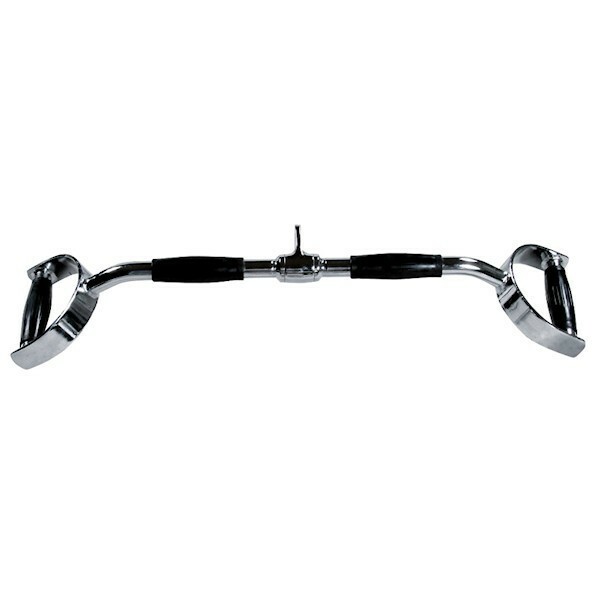 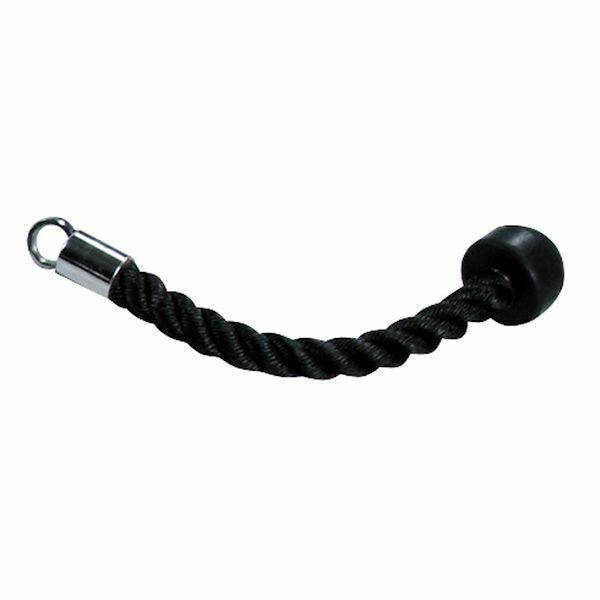 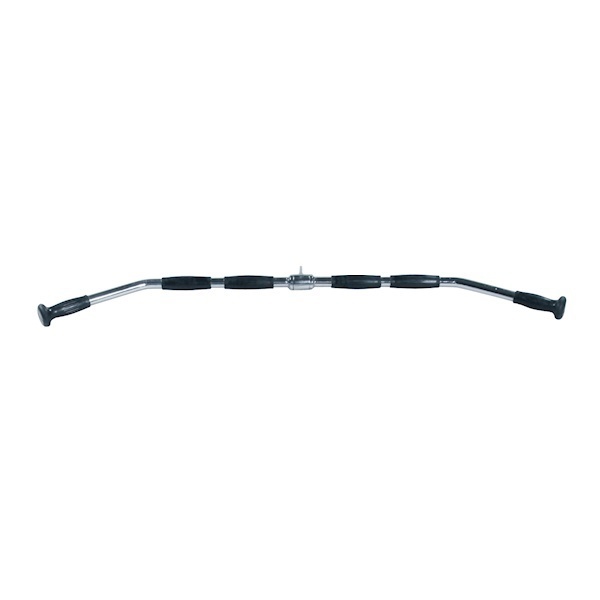 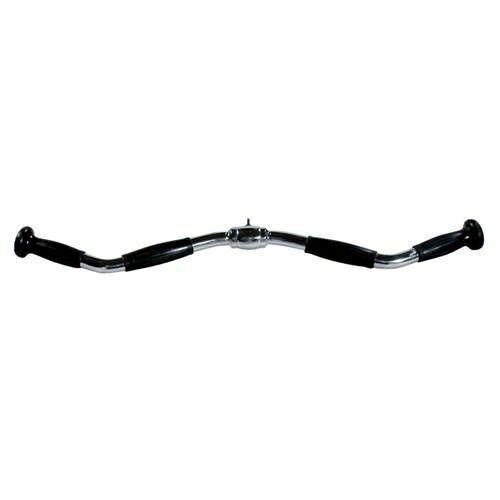 Each bar features a hard chrome coating and a 35 mm rubber grip ergonomically designed for extreme comfort and control. 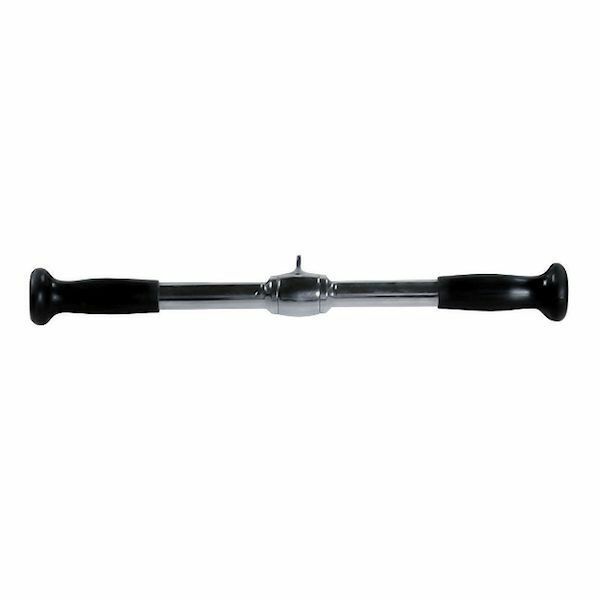 These quality attachments undergo an injection mold process that impregnates the metal shaft with rubber creating a solid adhesion. 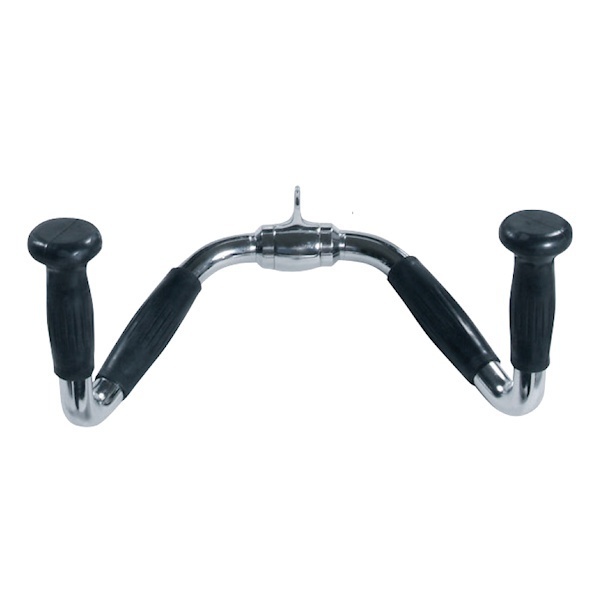 If you have any questions regarding our Cable Machine Attachments, or any of our other weight lifting equipment, please caontact us today!